A Polk family is seeking justice after they claim firefighters didn’t try to save their aunt. 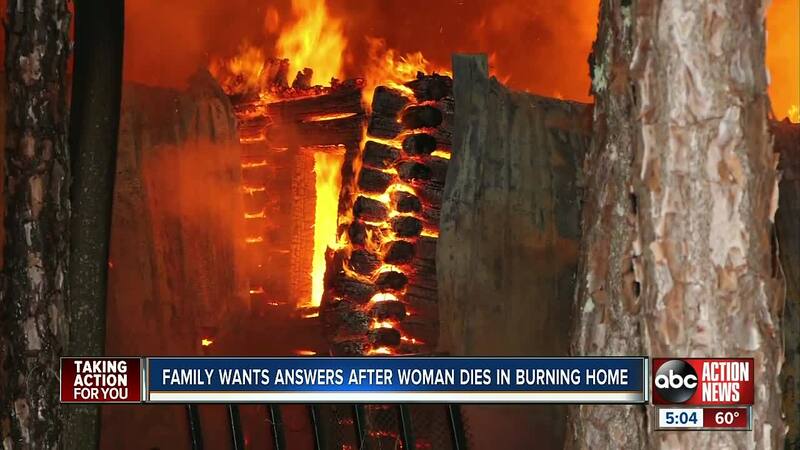 LAKELAND, Fla. — A Polk family is seeking justice after they claim firefighters didn’t try to save their aunt. Loretta Pickard, of Lakeland, called 911 in November 2018 saying there was smoke inside her home. During a 20 minute phone call, the woman told dispatchers that in order to leave her home, she would have to stand up and use her walker. Pickard was recovering from a recent hip surgery. In the call, the dispatcher told Pickard to not hang up. On the other end, Pickard was assured firefighters were there and would save her, but they never came inside. In that 20 minute period, Amber Addison, Pickard’s niece, claims several policies were broken which lead to the woman’s death. These violated policies include a social media policy that was violated when a firefighter captain, James Williams, took out his phone and decided to video tape the burning home on Snap Chat. Since then, Williams had been disciplined for breaking the policy, he was suspended for a 24 hour shift. Another policy Addison claims was broken, is the ‘Two-in-two-out’ policy where firefighters attempting to save a life inside a burning structure are to notify others if they are saving a life and break apart from their partner. This was never communicated, even though Polk Fire Rescue says everything was done in attempt to save Pickard. 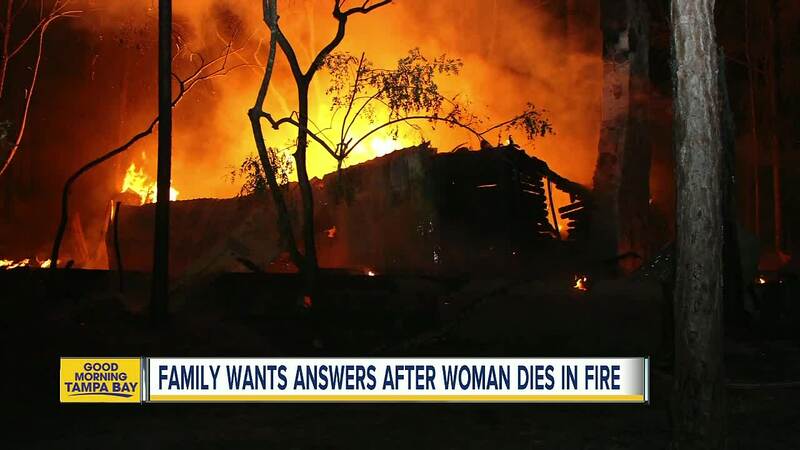 Polk Fire Rescue tells ABC Action News everything was done in their power to save the 76-year-old women including two fire-fighters who were burned. We have since requested documentation of the injuries. Addison is not suing and has not contacted an attorney, she only says she wants justice for her aunt and for Polk County residents.